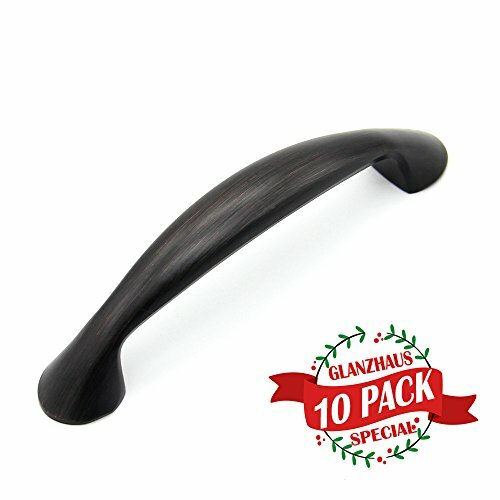 High quality fashion designed door knobs, get the most value for your money with Glanzhaus Cabinet Pulls! Overall Length: 3.86", Hole Centers: 3"
If you have any questions about this product by Glanzhaus, contact us by completing and submitting the form below. If you are looking for a specif part number, please include it with your message.